Central Station is one of the many sought after stops on Fraser Island. 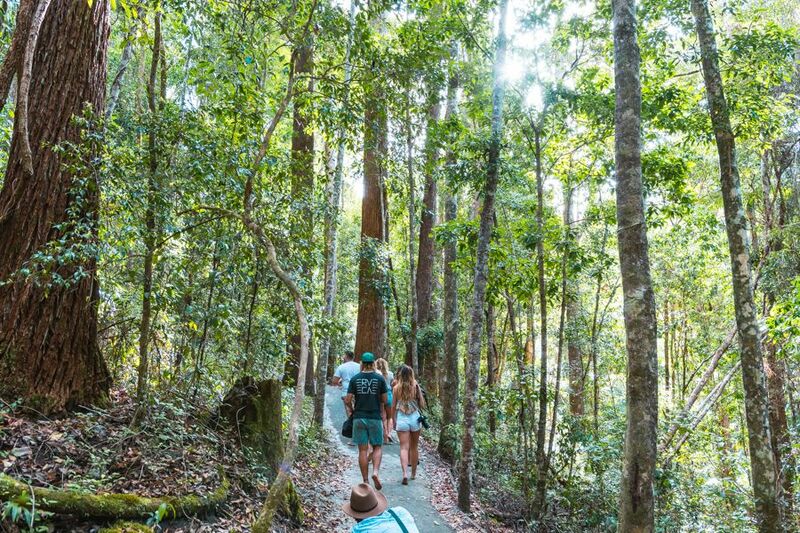 Situated in the heart of the island in the middle of the rainforest, Central Station holds historical significance to Fraser Island and is a favourite stop among many visitors. From the 1920s to the 1950s, the area featured a number of houses and schools and was settled by mainland Australians who moved to the island to harvest wood from the forest. While this practice is no longer allowed, at the time there were up to 30 houses at Central Station were the permanent residents lived. While the loggers and their families once called Central Station home, today the only visitors are tourists. The area features a picnic area, toilet facilities and is a short walk from an information centre as well as Wanggoolba Creek, Basin Lake, Pile Valley and Lake Wabby. For this reason it's a popular stop for day trips, overnight trips and for campers. There are 40 tent sites and 15 trailer sites and has a fenced in area, along with amenities needed for camping. 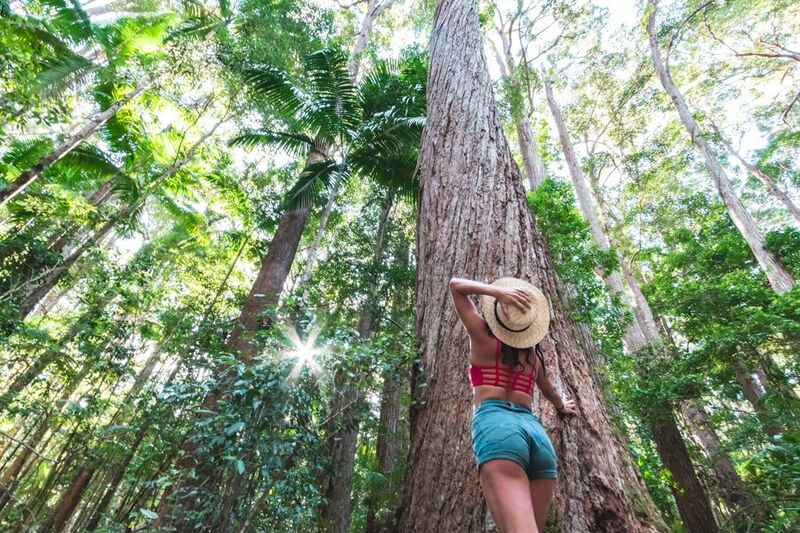 Logging is no longer allowed on Fraser island, which is now Heritage Listed site and thus protected, meaning it has mostly been reclaimed by nature. It is one of the best places on the island to explore the flora and fauna of Fraser and discover its wild beauty. 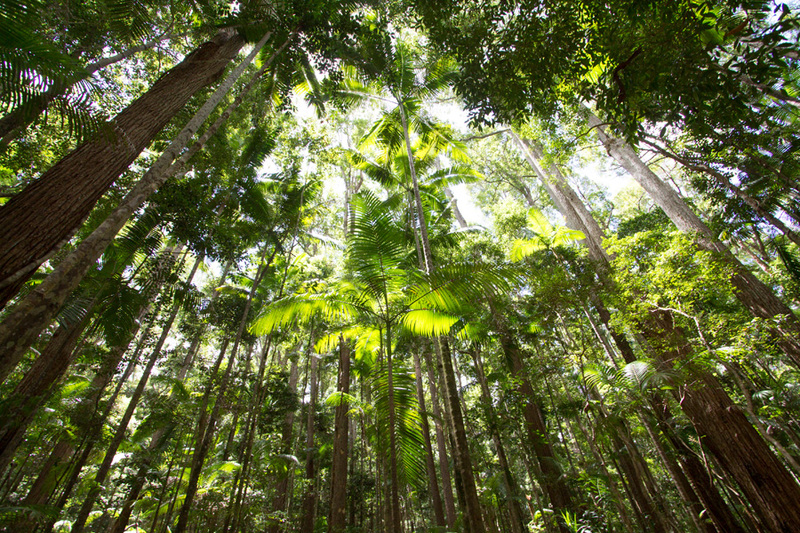 The site itself is located inland from Eurong on the southern end of Fraser Island, about 8km west of the resort. It is about 45km north of the Hook Point Barge landing area, where many 4WD land on the island.